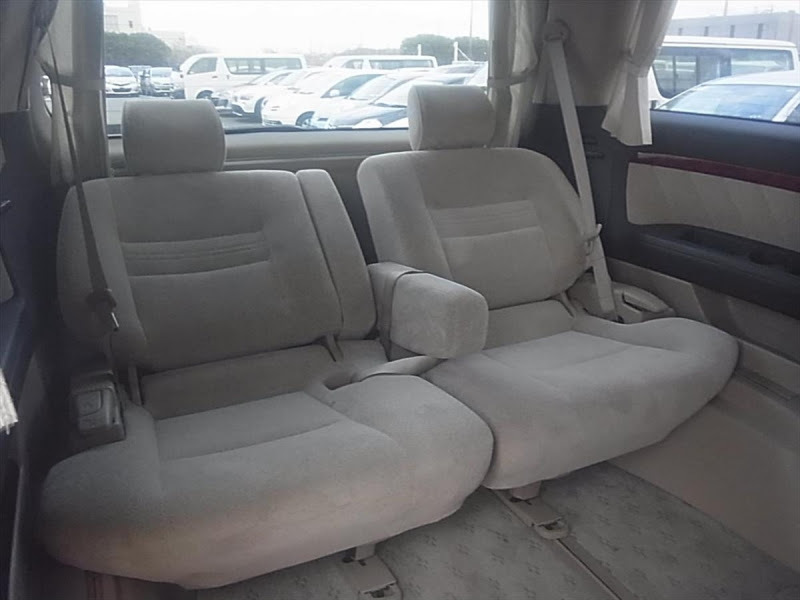 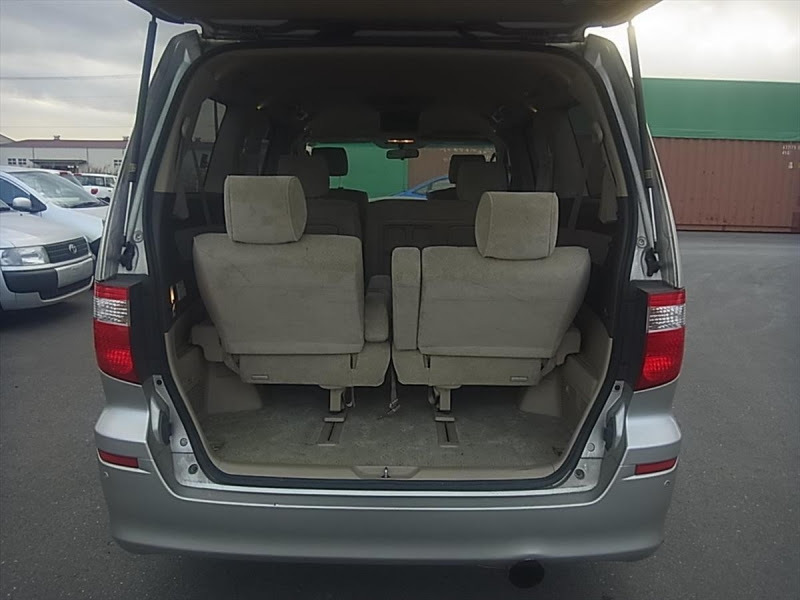 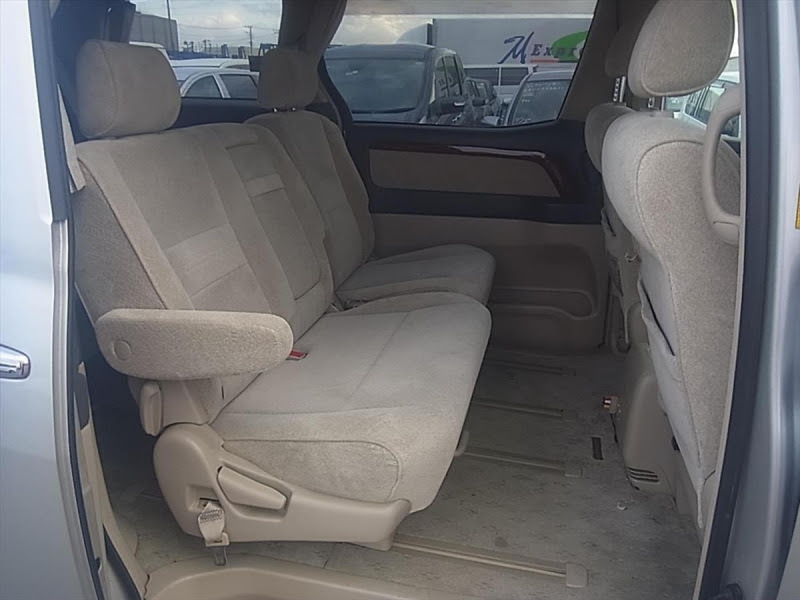 Stunning Alphard MZ top of the range cloth seat model. 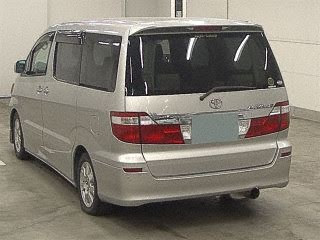 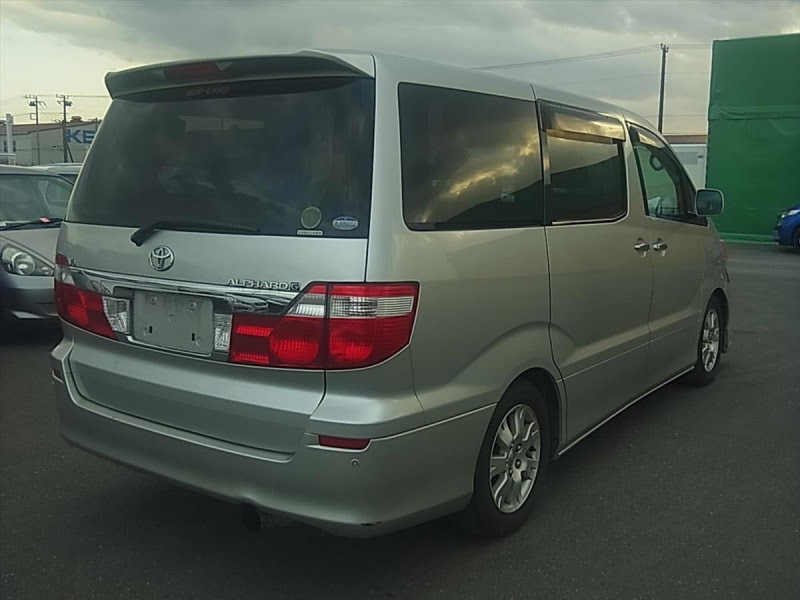 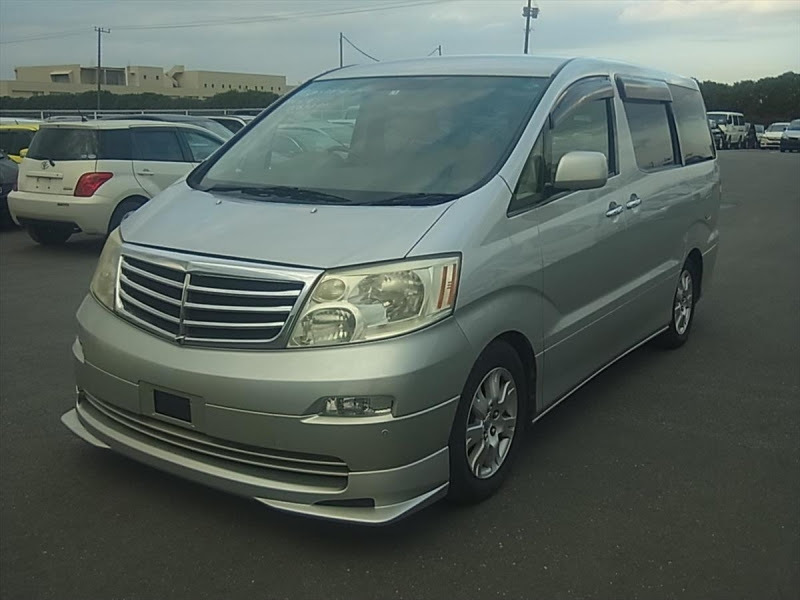 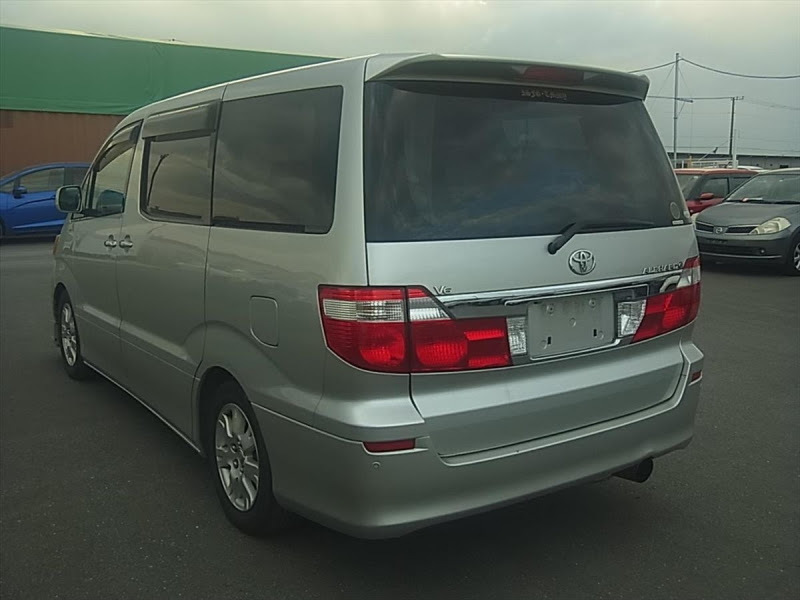 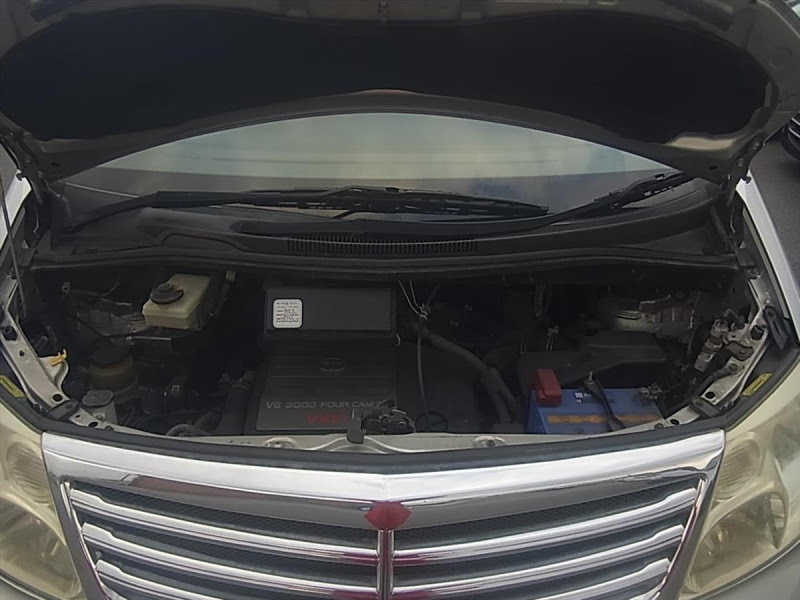 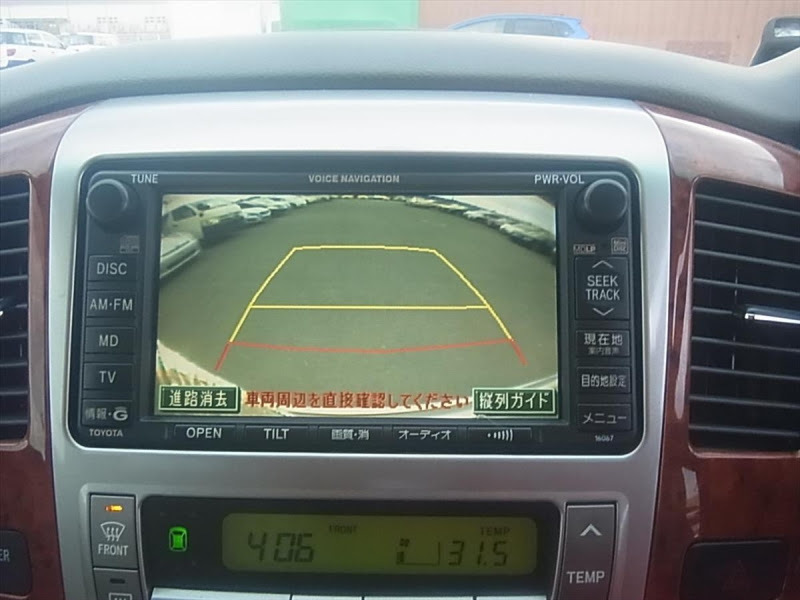 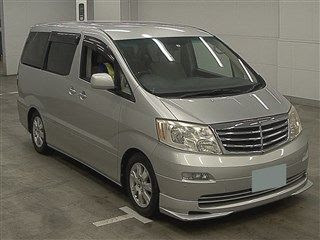 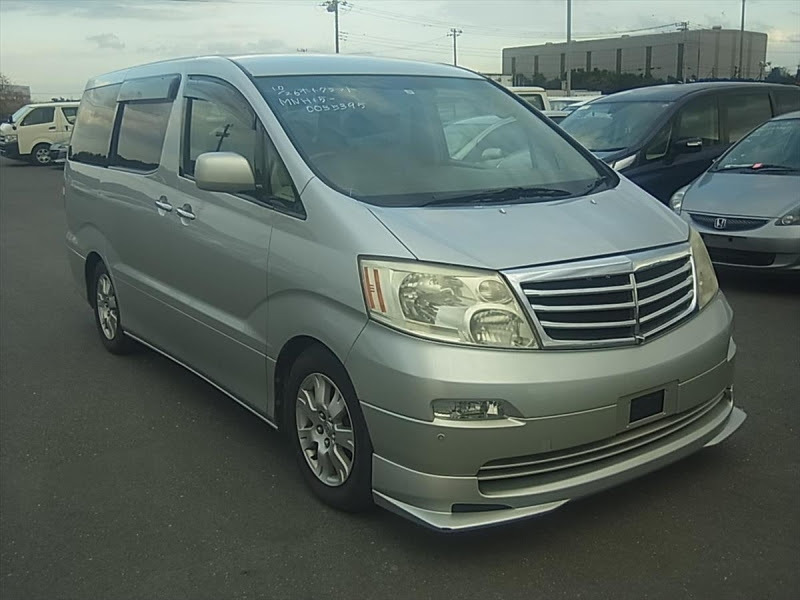 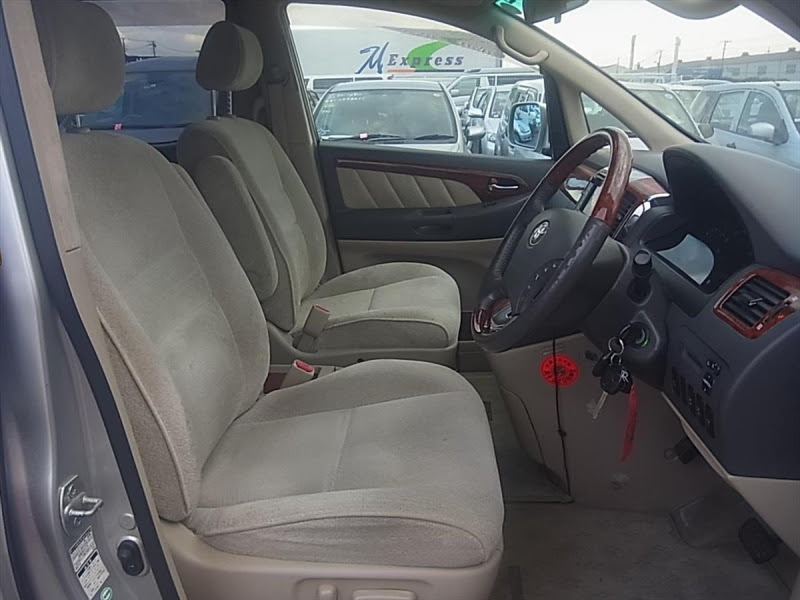 Very high specification TOYOTA ALPHARD 3.0 MZ 4WD VERY HIGH SPEC directly imported from Japan by us. 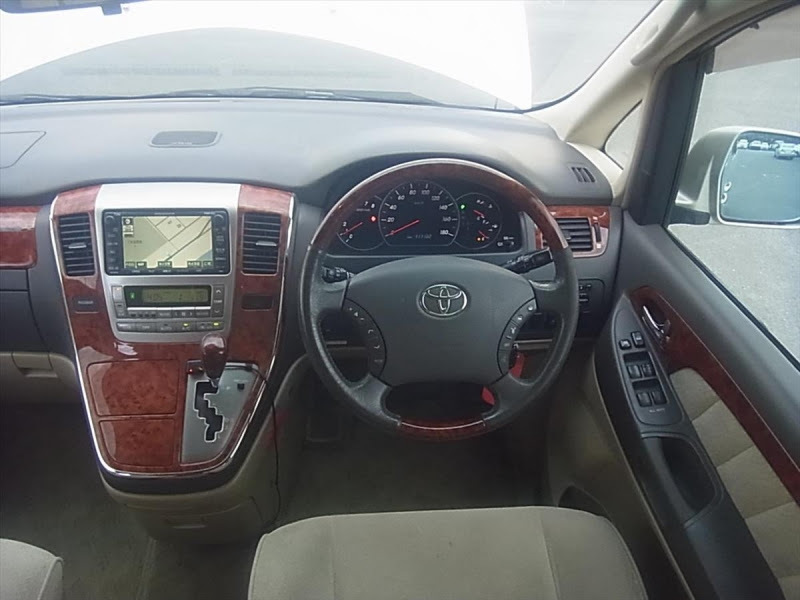 This is almost top of the range MZ model with the plush cloth Interior, 4 automatic electric windows with auto window closure on remote, Remote central locking, HID headlamps, Black limo glass.